Office will move temporarily to the General Post Office from May 29, until further notice. 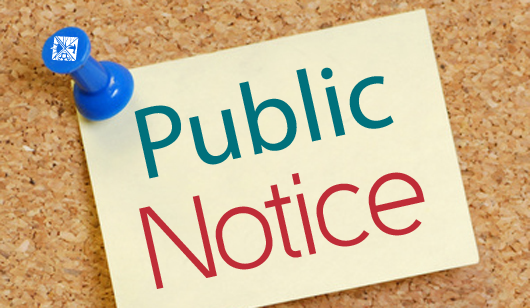 The Saint Lucia Postal Service wishes to inform the general public that the Marchand Post Office will be temporarily relocated to the General Post Office, Bridge Street, Castries, effective Monday, May 29, until further notice. The Saint Lucia Postal Service apologizes for any inconvenience caused. WHY? Somerthing wong? Mould or rent? The marchand P.O was housed in a publicly owned building….hence no rent…..most likely another issue. Was there a security concern? Would you want to go to work in a place with gunshots ringing on the route? You’ll think the staff bullet proof …………. Workers want to be able to return home safely without dodging bullets.